Accepted papers in PerDis '19 will be invited to submit extended manuscripts to a special issue of the Springer journal "Personal and Ubiquitous Computing" on pervasive displays. More info here. 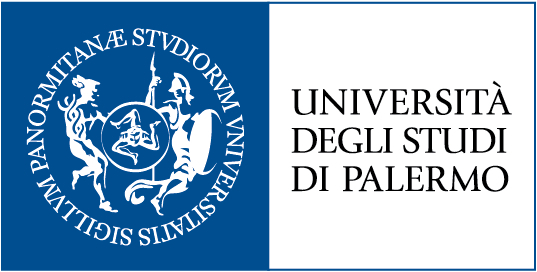 The Eighth ACM International Symposium on Pervasive Displays (PerDis) will take place from June 12-14 in Palermo, Italy. PerDis brings together researchers from various disciplines with a common interest on the opportunities and challenges raised by the emergence of pervasive display systems as a new communication medium for public and semi-public spaces. As a targeted topic venue, Pervasive Displays offers participants a unique opportunity to network with a diverse but focused research community, resulting in an extremely lively event with all the energy and excitement that characterizes the emergence of a new research area. Previous symposia were organized by the University of Munich (LMU) Munich, Germany (2018), the Università della Svizzera italiana (USI) Lugano, Switzerland (2017), the University of Oulu, Finland (2016), the German Research Center for Artificial Intelligence (DFKI) in Saarbrücken, Germany (2015), the University of Copenhagen in Denmark (2014), by Google in Mountain View, CA, USA (2013) and by the University of Minho in Porto, Portugal (2012). The PerDis 2019 organization team. Pervasive Displays 2019 is an official Educational Partner of the Interaction Design Foundation, the world’s largest UX Design learning community. Get 3 months of free membership to learn UX Design! Dipartimento di Fisica e Chimica "Emilio Segrè"